Bar owners -- promoting your bar can be a full time job and if you don't have a dedicated marketing manager, it can be tough to find the time to implement your own bar promotions. 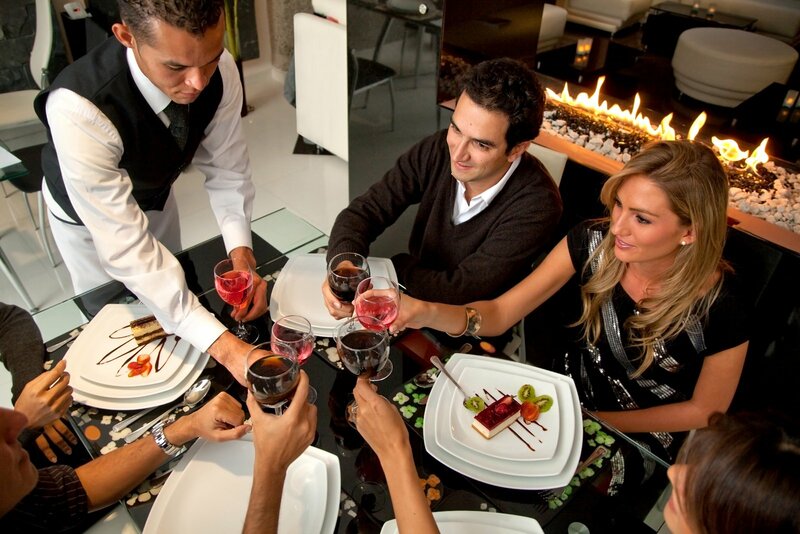 We have all seen your typical happy hour or 2 for 1 drink specials but with competition popping up on every block, it's more and more important to differentiate yourself. In additon to other proven bar promotions, we've compiled a new list that will keep your existing customers excited and attract a new crowd of guests. Let's face it -- putting a physical jukebox against the wall is no longer very smart or convenient for most bar owners. 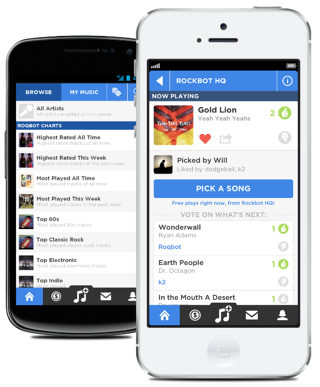 However, new music platforms like Rockbot allow you to play fully-licensed, customized background music at your bar, while also inviting your guests to engage from their smartphones. These mobile jukebox apps allow customers to see what's playing, request songs from your approved library (you keep control), and collectively vote on your upcoming playlist. As the bar owner, not only do you get smarter, licensed music, but you can surprise your guests with free credits and easily reward Top DJs! You can even try it for free at your bar. Everyone loves music -- and while the old jukebox is dead to today's bar owners, consumers still love picking the music with their friends. More than most bar promotions, jukebox apps allow you to engage customers every day, as well as designated nights, by simply utlizing your background music service. Take a look at what bar-goers are saying about Rockbot here or check it out for yourself by clicking below. Take one of the world's most frustrating tasks and make it a promotion at your bar! One clever watering hole designated a night a week to this and offered patrons a free beer with proof of unpaid parking ticket from the last 2 weeks. They even offered postage stamps and a mailbox delivery to folks who paid in the bar. 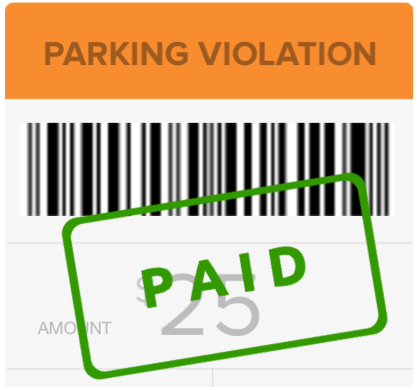 Why we like this: Paying your parking tickets is an excruciating task so why not make it a little more enjoyable by doing it at the bar! We also think this could work for filed tax returns and renewed registrations! 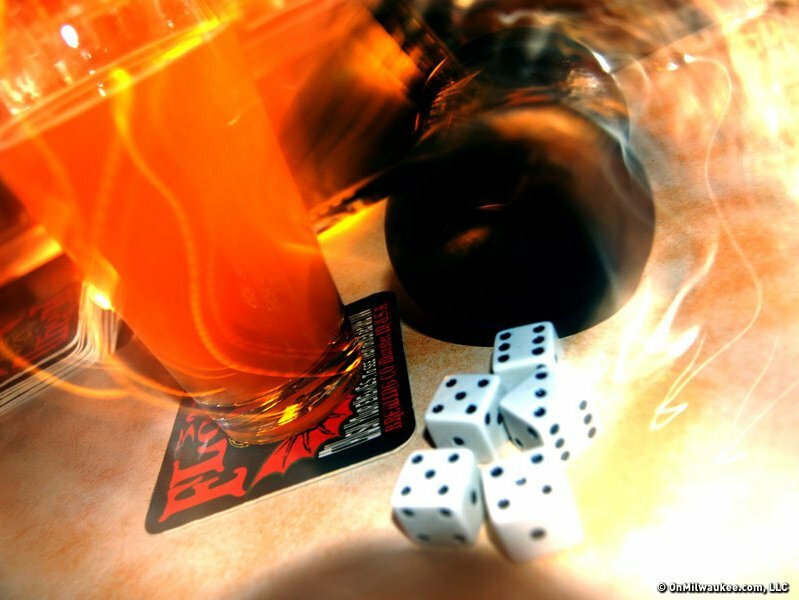 Does your bar have a trivia night or other bar games night (we've seen bingo, shuffle board contests etc.) scheduled at your bar? 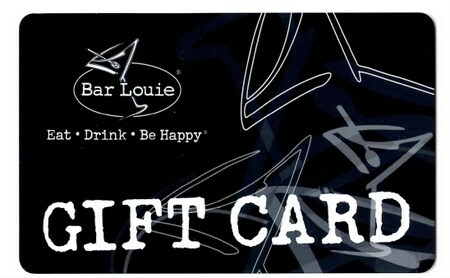 We have seen bars have a lot of success when they up the stakes with a gift card to the winners. Some bars will give out weekly gift cards for winners of each round or you could give out one final gift card for the overall winner of your competition. While this isn't the most shocking promotion ever seen, for states that don't allow discounting alcohol in the form of happy hours or any free drinks from the bar, it's a fun way to give your customers something they will surely appreciate (be sure to check with your individual state laws to make sure). Plus, weekly oportunities to win reduces the drop off on these types of contests. It's time to up the stakes! One bar took on the world series and made an offer to their customers. 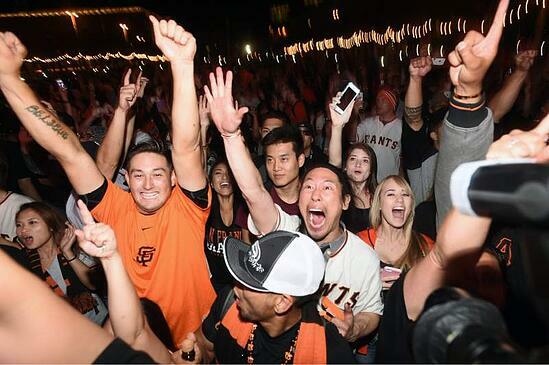 If the Giants win the world series by a 6 run lead, everyone gets free bud lights for 1 hour after the game or until supplies last. If you're looking for a way to drive customers in your bar during certain game days or days of the week that might not be so popular, this bar promotion is a great way to do it. It requires people to sit in your bar for the entirety of the game, spending money. Putting a limit on it like, "until supplies run out," protects you from losing too much money. You're a bar. You're playing music anyways! For those of us who aren't corporate chains with unlimited marketing dollars, promoting a local artist can work just great! One california bar did just that. They went after independent bands who had a lot of recognition in their local community and asked them to let them know when they would be releasing a new song or an album. 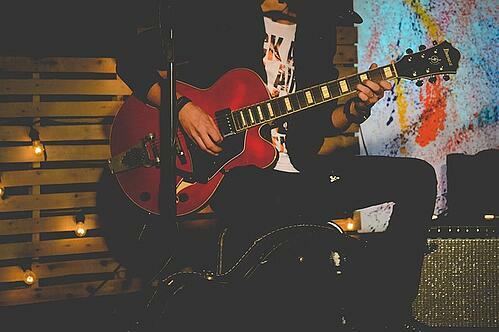 They even had an acoustic performance from the band the day of the release which drew a huge crowd of fans and first timers. 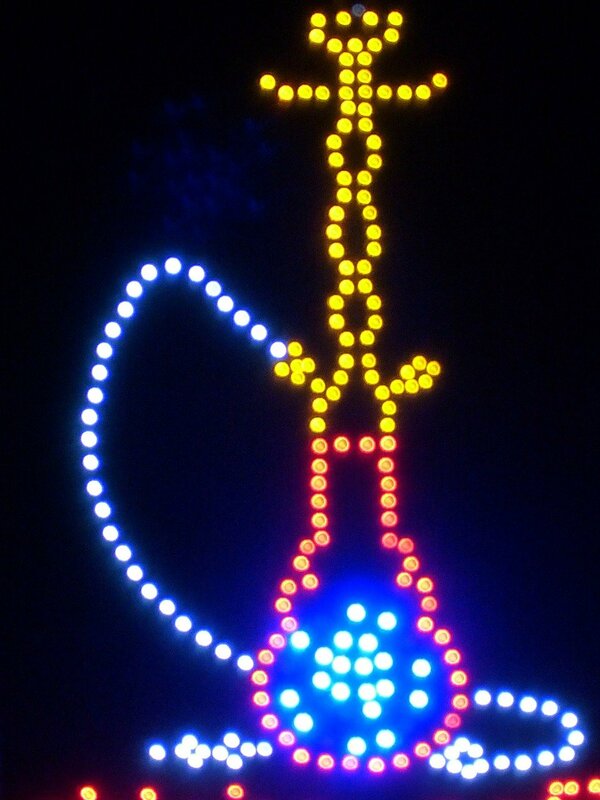 It sets you apart from performance venues and draws a different crowd that may not have ever found your bar. While not feasible to do every weekend, this is a great way to increase awareness of your location and promote local talent which they will appreciate as well. We hope these bar promotions help you break the mold and that you have some fun doing them. When you spend so much time at the place you work, it can be fun to shake things up a bit with a new promotion to try w/ your audience! Have any other creative ideas you use to promote your bar? Let us know in the comments!